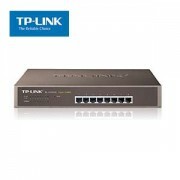 The SG1024 is specially designed for Ethernet (10Mbps), Fast Ethernet (100Mbps) and Gigabit Ethernet (1000Mbps) with seamless link. 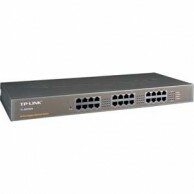 Each port supports up to 2000Mbps throughput in full duplex mode. 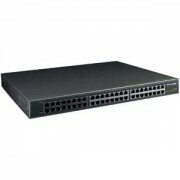 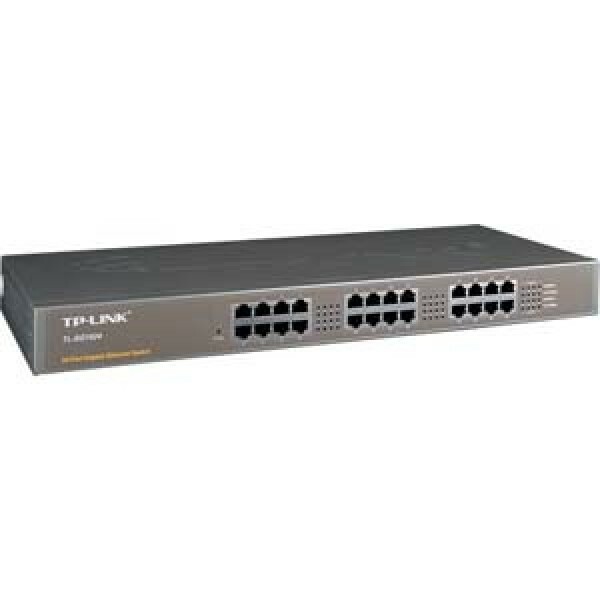 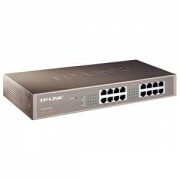 It is the perfect choice to improve the performance of Offices and workgroup networks.